Android provides various storage options for applications to store data. You can store data on shared preferences, internal and external storage, SQLite storage, and storage via network connection. Android allows you to store files in its file system, which is very similar to any other Linux file system. You can read and write files to the Android file system using the java.io file input/output APIs. This is useful when you want to store files (key/value cache pairs) on the device. 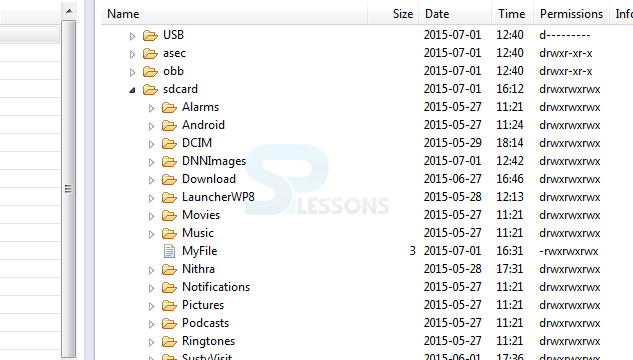 Files like audio, video, images, documents, etc. can be stored in the file system as on when required. In this chapter, we are going to explain you about how to store data on both internal as well as external storage(sdcard). //The constant Context.MODE_PRIVATE makes the file inaccessible to other apps. 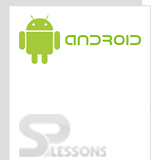 You need to add the following permissions to your AndroidManifest.xml file.